CPI's Spanish Business Program aims to develop the language skills of business students, people already employed in this area, or for those seeking new opportunities and for entrepreneurs considering business development and/or expansion. Business Spanish for Professionals provides insight into Latin American business culture, utilizing Costa Rica as a case study, by introducing realistic situations and dialogue typical of a business environment. Students obtain specialized and relevant vocabulary skills which assist in facilitating communication in a professional ambience. Each level consists of 4 hours of Spanish class daily - 8:00am to 12:00pm - and 1 visit per week to a local business. In this schedule the participants will have the opportunity to explore the local culture in the afternoons. Also, people who travel with friends or family members who are participating in the Standard Spanish Program will be able to share the same schedule and do activities together in the afternoons and/or on the weekends. The classes are for maximum 4 people, but if there is only one person taking the specialized course the same rate and schedule applies. Classes start every Monday all year round. 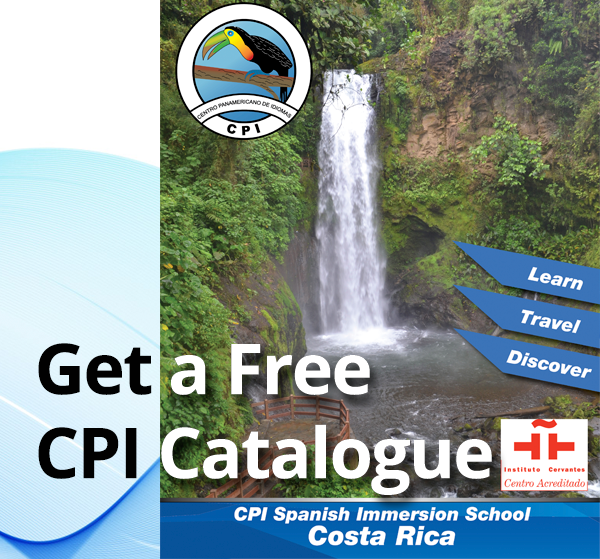 This program in available in the 3 CPI campuses: Heredia city, Monteverde cloud forest and Flamingo beach. You may combine your time between the 3 locations and to have a better experience of the country. 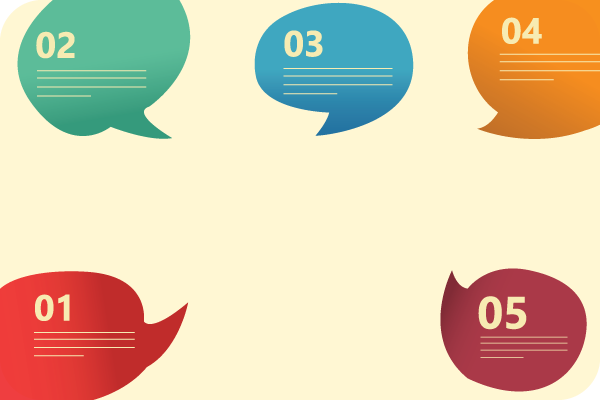 Ideally, the course is for 3 consecutive weeks with 20 hours of study per week. 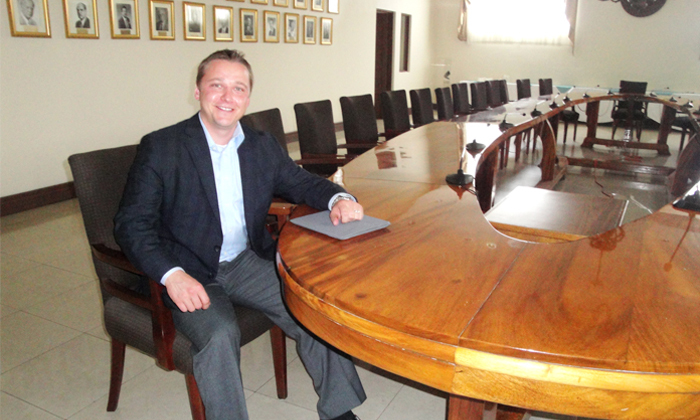 However, the curriculum has been made flexible to allow students to study for one, two or three weeks. CPI understands that is not always a possible schedule for people who are traveling with time restrictions. As a result, this program has been organized to offer the option of choosing which days of the week they would like to start and end classes as well. For example, if a student prefers a more intensive schedule in which he/she completes the program in 4 days, attending 5 hours of class per day, Wednesday through Saturday it would be possible. The flexible schedule should be confirmed by our Admissions Office before your registration and it may be not available in some weeks in the year. COST: The price for each week or packet of 20 hours is US$600. Lodging and tours are offered separately. This program, is recommended for participants with Advanced Beginner to Intermediate level of Spanish. Hola mi nombre es Goretty Muñoz, estudio en New Mexico State University en Las Cruces, NM (USA). Estudio Finanzas y Negocios Internacionales y una sub-carrera en Seguros. Vine a la escuela de CPI Heredia a estudiar el programa de negocios. Mi mayor propósito fue aprender de cómo se manejan los negocios en Latinoamérica y aprender sobre la cultura de Costa Rica. Este programa es muy interesante porque me ayudó a aprender en mi vocabulario de negocios, aprendí cómo se hacen los negocios a nivel nacional e internacional en Costa Rica. Estoy muy contenta porque pude aprender acerca de las costumbres costarricenses y también de los negocios de Latinoamérica. Hello, my name is Brenda Rios and I am finishing my master’s degree in business at the University of New Mexico. I decided to take the business program at CPI to increase my knowledge of business and also learn how to do business in Latin America. This program was very good because I learned a lot of vocabulary about business. Also, I learned a little about the culture, history, and politics of Costa Rica. The best part was the visits and interviews at companies in the area around San José, because they helped me reach my goals even more. The business program was a great opportunity to focus my learning on skills specific to conducting business in Spanish. 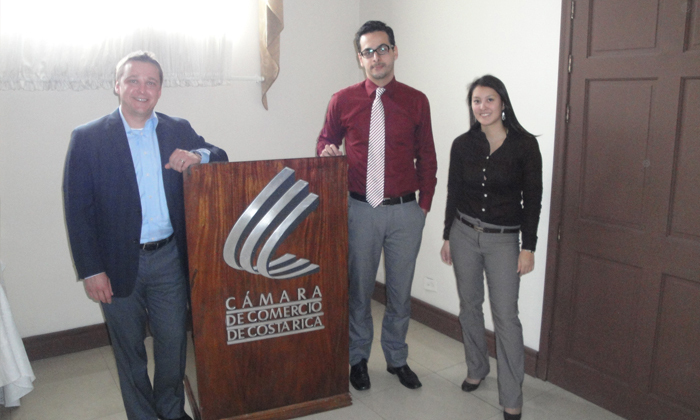 My professor and I visited the Banco Central de Costa Rica (the Costa Rican version of the Federal Reserve), Emerson, a financial literacy fair, and the offices of Canatur, a private tourism industry trade group. In all visits we spoke with one or more representatives of the organizations and these experiences allowed me to practice Spanish in a business setting while also learning about the current business climate in Costa Rica.